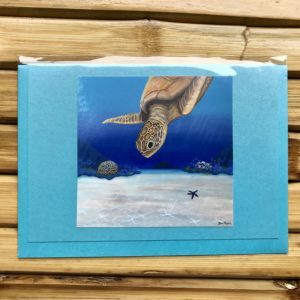 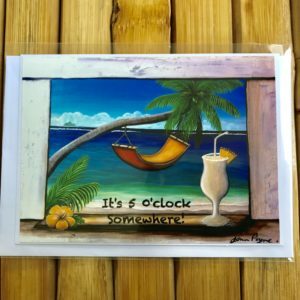 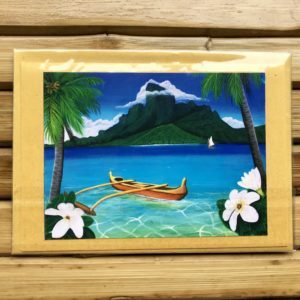 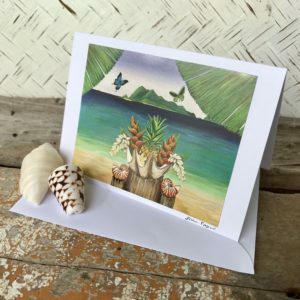 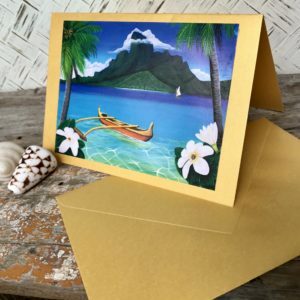 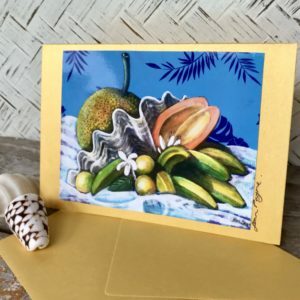 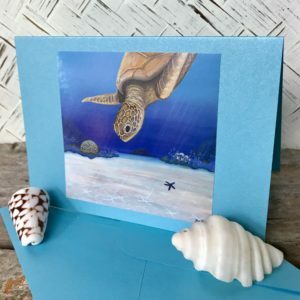 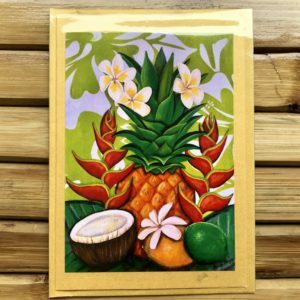 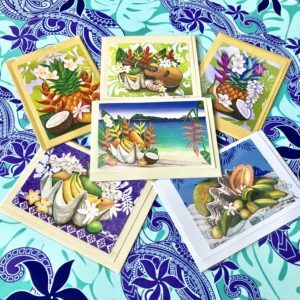 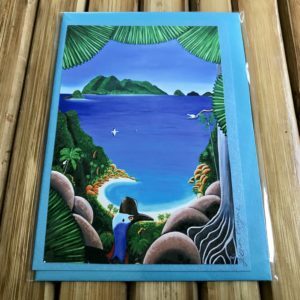 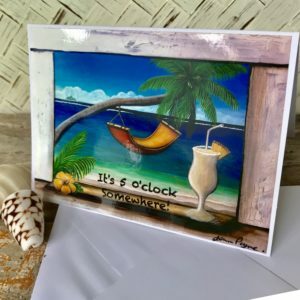 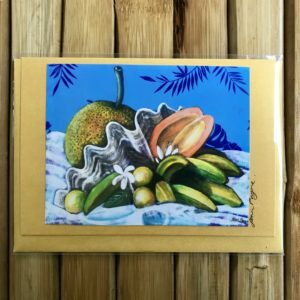 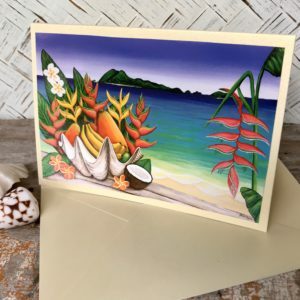 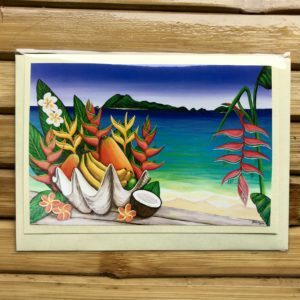 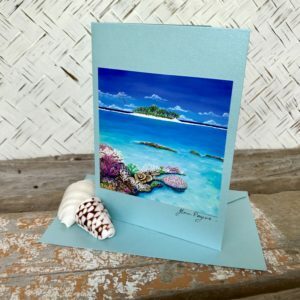 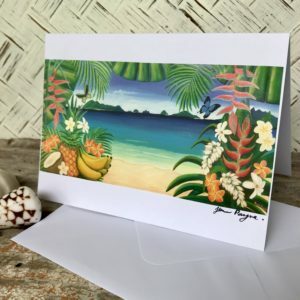 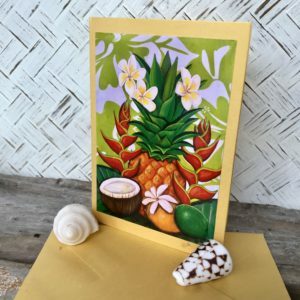 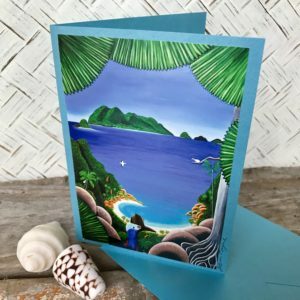 Art Cards are a great alternative to normal Greeting Cards. 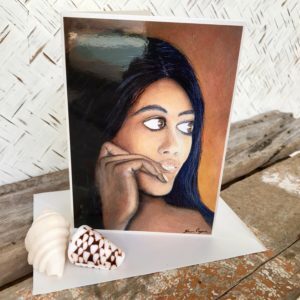 Each measure 15cm by 10.5cm. 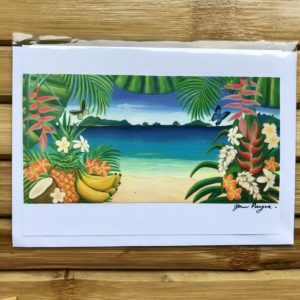 They are blank inside & the card colour is suited to match the print image colours.This price includes shipping within Australia.